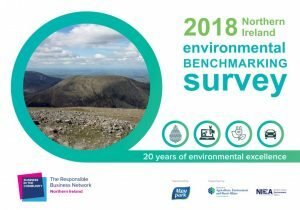 Platinum Performance in 2018 NI Environmental Benchmarking Survey | Building, Construction, Engineering & Property Development | Heron Bros Ltd.
Heron Bros has achieved the top score of ‘Platinum’ in The NI Environmental Benchmarking Survey 2018. By taking part in the NI Environmental Benchmarking Survey each year, Heron Bros publicly pledges to continue to improve their environmental performance. 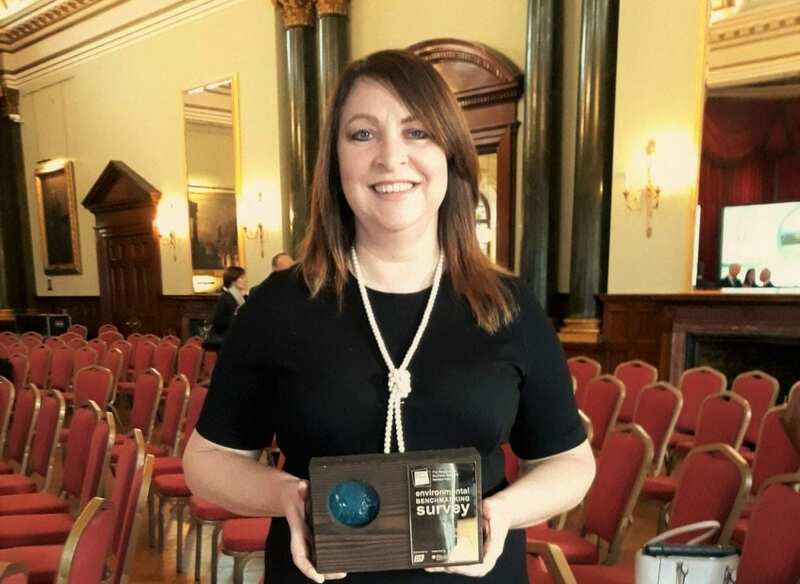 As 2018’s NI Responsible Company of the Year, Heron Bros is proud to lead the way by positively impacting its people, the planet and the places where it operates while encouraging others to do likewise. This year, the main contractor also successfully helped grow the Survey by bringing another organisation on board. Partnering with Michael Nugent Ltd, their M&E Supply Chain Partner, is an important means of spreading the impact of the Survey. It is a great way for Heron Bros to extend their positive environmental impacts beyond their immediate operations. Heron Bros is a value-led, responsible business which is committed to delivering sustainable construction practices which make a positive contribution to a more sustainable future. The company is also involved in the Business and Biodiversity Charter.